marcorosas1991 | Start your Online Business from scratch! Start your Online Business from scratch! I will post useful comments and information to help people start an Online Business! Now that you have brainstorm and research about different business ideas, its time to think deeper and decided over one. You can download it so see all the criteria I put into. Feel free to modify it with your own ideas! I thought in the product/service to offer, the Business Model to follow, the domain name I would use. Also I used Google Adwords for getting information about the traffic volume to different keywords. This is not a magic sheet, but rather a tool to help you decide. Something can be ranked number one, but if you do not feel passionate about it, or just think something else is better, you can choose something more. I would go with the Spanish Translations Services! In the step before I thought in a service and many business models that can fit it. It is important to know that it works the other way, pick a business model that fit your life style, and they come up with as many as products that you can think about. Before moving to the next step of researching your context, it is important that you have at least 10 business ideas, the more the better, and you will be able to take a better decision. Research your context consist in getting to know the competence and demand of every business idea. Because we are focusing on Web Business, I will show you how to use Google in your favor! We’ll be using Google Adwords to research our context! 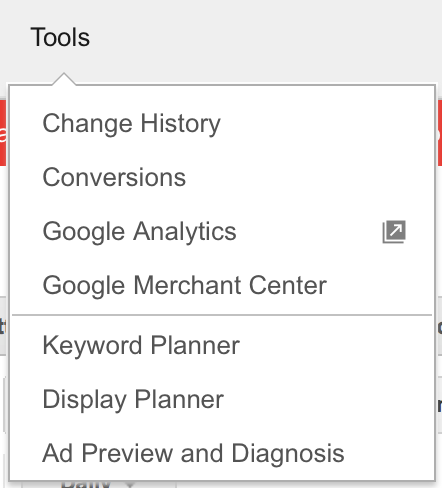 First create a free account at Google Adwords. Once created in the top right you’ll see this navigation bar. In option 1, type keywords that you think people would search to find your business online. 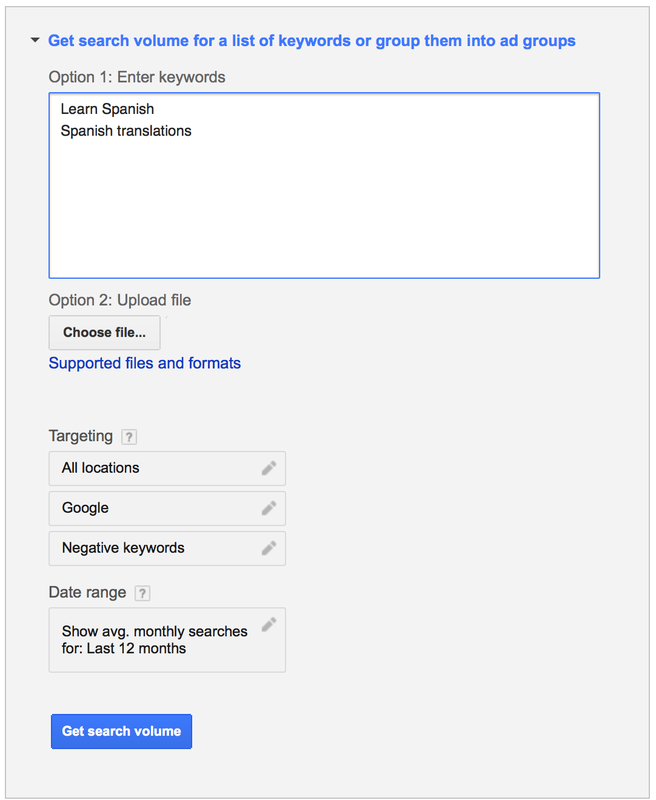 You will see a monthly report of the amount of searches for those keywords/search terms. Ideally you want a lot of searches, a low competition! You can search for other keywords related to one business idea. Be careful to not be generic. In this case the keyword “Spanish” is not listed because is very generic. I want to know how many search for learning Spanish. Repeat this process for every business idea you have. This way you can know about the demand and competition! It is important that after thinking in the product/service and the business model, you come up in a way to combine them. I will set the business idea I want to develop. I took the approach of the Product/Service first. Thinking in my personal Strengths, I speak Spanish fluently. So I decided to provide Spanish services. Now, how can I make money online with that ability? Ads, I can create a free Spanish teaching site with ads to create revenue. Affiliate, I can create the learning Spanish site and suggest learning materials, those links would be in my site and when the visitors buy them I receive a percentage. Subscription, I can sell my lessons. Visitors would need a membership to access them. Merchant, I can do translations and charge for them. I hope you can see that any ability has many ways to monetize it. And many business model can fit them. And what is best, you don’t have to pick just one. You can have many ways in your site to make money. Just be careful, start with one, and them incorporate others, you want to be the best if you want people to prefer you. 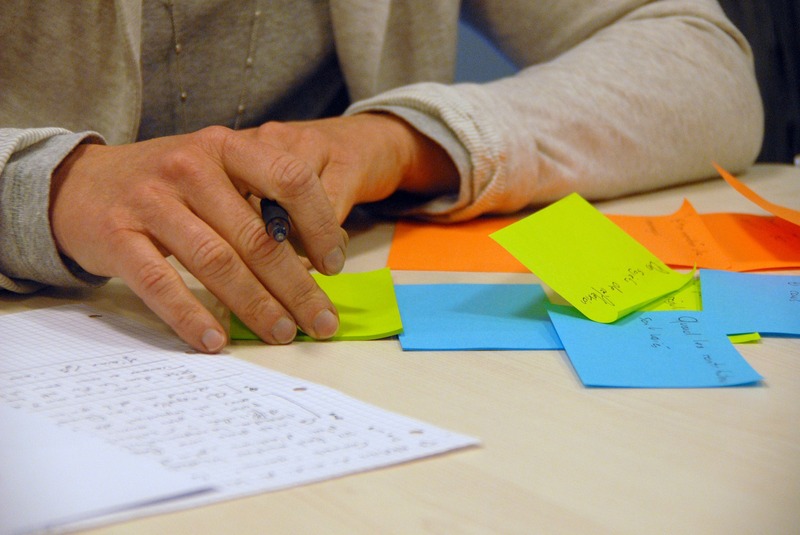 This is a great site to come up with ideas for products and services: BrainStorming. Solve Problems with Solutions: Think in activities that are hard or a pain to do. Think in a product/Service that can improve that experience. Market-First: Think in the market you want to approach, research it, understand it. Personal Strengths: Think in what you are good at. Importation: Bring/Sell products/services not in your local market, but that exist somewhere else. Lateral Thinking: Think out of the box, see things with new perspective and create products/services that are innovating, or can use for something different. Some reasons to choose the Business Model First. You are limited by time -> Almost all online business models let you use your time more freely, but it still requires effort to become really successful. The more smart time you invest, the more money you will get. Saying that you have an actual job, or you are a student. You have normally a fixed schedule, you need a model that will fit your time better. You can’t spend too much time doing a product, right? You are limited by resources -> Saying you have all time in the world, but don’t have the resources to sell exactly what you want. There are options out there, like affiliate or drop shipping to sell anything you want, without owning it. Want to try a new way to make money -> In case you love trying new stuff, you can challenge your self and make profit out of any business model! See Business Models for more info. What is first? Business Model or products/service? We were ask as a class to determine what should come first, the business model or the product/service to offer? We vote on what we thought, but the answer was, all of you are right! Either one can come first! All depends in your own circumstances! To understand this better we have to take the two approaches. I like to think in the Solar System. Everything works so organized and precise. We have to think of business model the same way. An organized way to earn money! I will make a summary of the most outstanding business models in the page, but it will be recommended that you read the whole article! Brokerage -> (service) Brings buyers and sellers together. Revenue comes through commissions for successful transactions, featured products, and sometimes fees for publishing, but because everyone loves free stuff, it is best to only charge for successful transactions. Advertising -> (service) You run a website that can display ads. Your site should be awesome, so that a lot of people would like to visit it. example: blogs, facebook, youtube, social networks. Subscription -> (service) You offer something that people want, like any kind of support/help. This model has been used a lot recently. With the “cloud”, instead of you buying a Hard Drive to store your files, you pay a monthly or anual fee to have them in the cloud. Microsoft sells office, but now it offers it as a subscription service. example: newspapers, magazines, netflix, spotify. Merchant -> (product) You resell products. That simple, buy and resell, usually you buy big amounts of the product to have a revenue. Dropshipping -> (product) It is like merchant, with the difference that you do not owe the product, and virtually never have it. You sell the product through your website, but you have an agreement with a manufacturer. So overtime you sell a product, you notify the manufacturer, and they send it to the buyer. It is an interesting way to make revenue, because you never have the product, you forget about storeware cost and products leftovers. Shopify has a great DropShipping guide, check it out! Affiliate -> (product) Affiliate is similar to Dropshipping in the sense that you do not owe the product, not have to worry where to store it, but the buying process for the customer is different. In drop shipping, they buyer stays the whole time in you site until you check out. In Affiliate, buyers come to your site and when they want to buy, they are directed to the sellers website. You receive a percentage for sold item. Manufacturer -> (product) If you are the manufacturer of a product, you can use the web to sell it. You can offer it in big or small quantities.